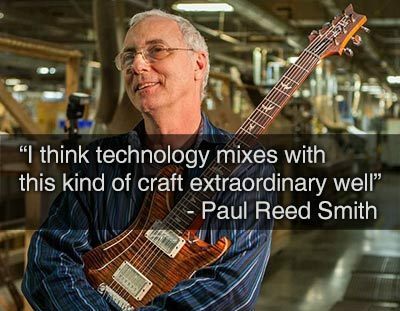 The reasons mechanical engineers made the jump to SOLIDWORKS is due to its ease of use, automated processes and reduction in time to market. 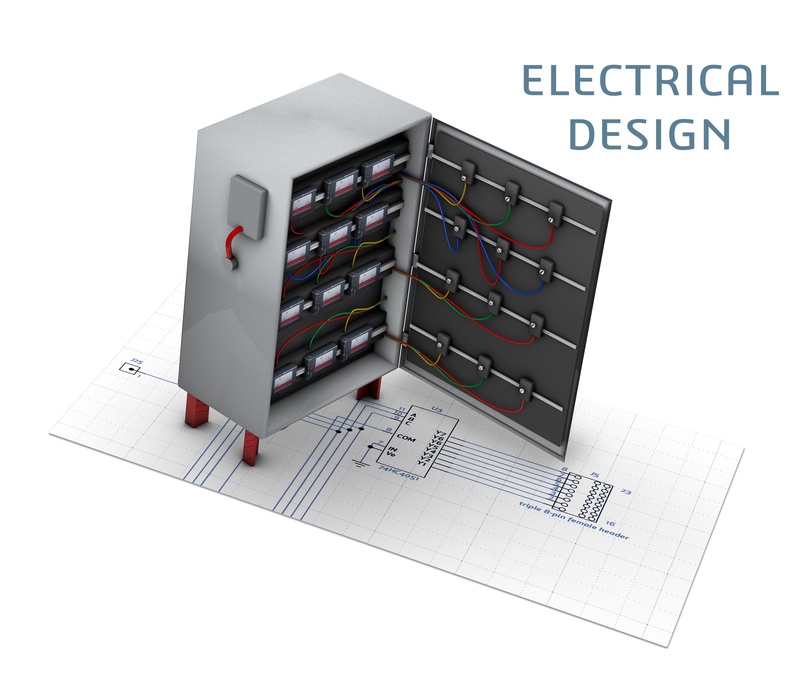 For these same reasons, we are seeing more and more electrical engineers and designers making the move to SOLIDWORKS Electrical. In our final Q&A session with ProNova Solutions, we look towards the future. 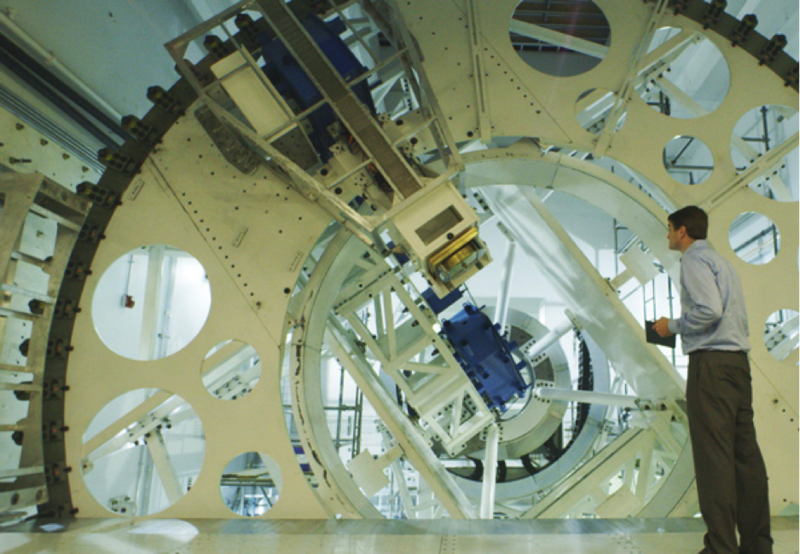 Jon Huber, Director of Engineering, talks about how their proton therapy system has been received, SOLIDWORKS' role in their operations and what's coming down the pike for ProNova. Read the ProNova blog series from the beginning. Check out Part 1 and Part 2. 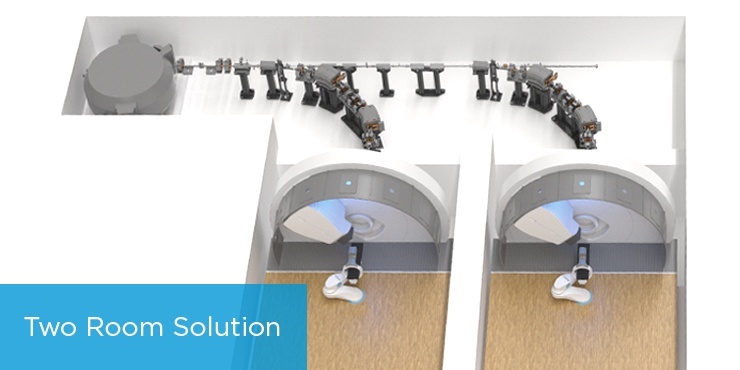 ProNova Solutions' proton therapy system is redefining the future of cancer treatment. We sat down with Jon Huber,Director of Engineering, for ProNova, for an in-depth interview about this exciting technology. In Part 1 of this three part Q&A, Huber explained how their SC360 device works for proton therapy. 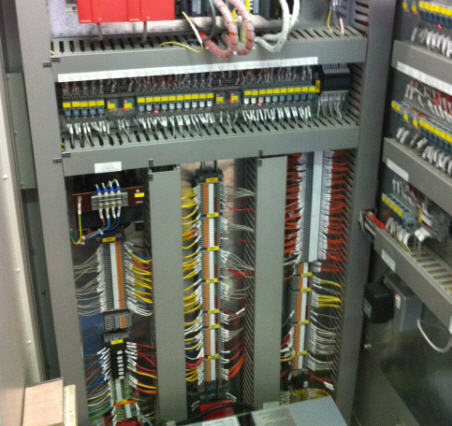 This week, he discusses how they use SOLIDWORKS Electrical to manage complex wiring for a large-scale, three-story structure. Missed the last blog? Get caught up on Part 1 here. You may have seen the buzz recently surrounding ProNova Solutions' proton therapy system. The Knoxville-based company is revolutionizing the medical industry with their tumor-treating compact superconducting gantry, and their innovative design has made them the subject of a major SOLIDWORKS media campaign. 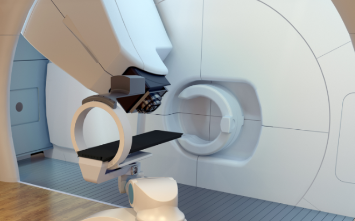 We sat down with Jon Huber, Director of Engineering, for an in-depth discussion about their proton therapy system, how it works and why SOLIDWORKS Electrical was the right solution. 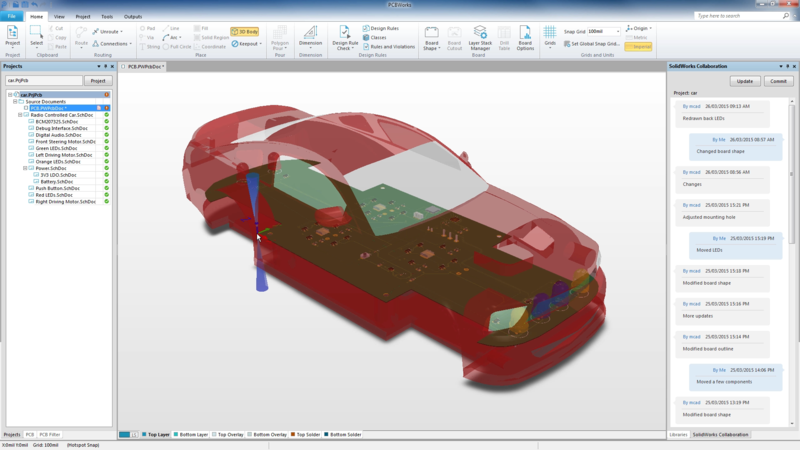 Learn more about how ProNova is waging war against cancer in this SOLIDWORKS blog and video. 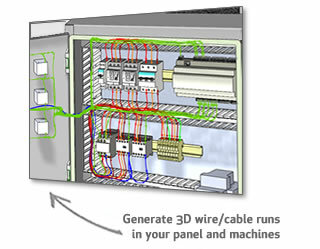 Sometimes when creating or splitting routes in SOLIDWORKS Electrical, Splice Components need to be added. In this ModernTech Tech Tip, we'll show you the perfect way to simplify schematic design in a matter of seconds.